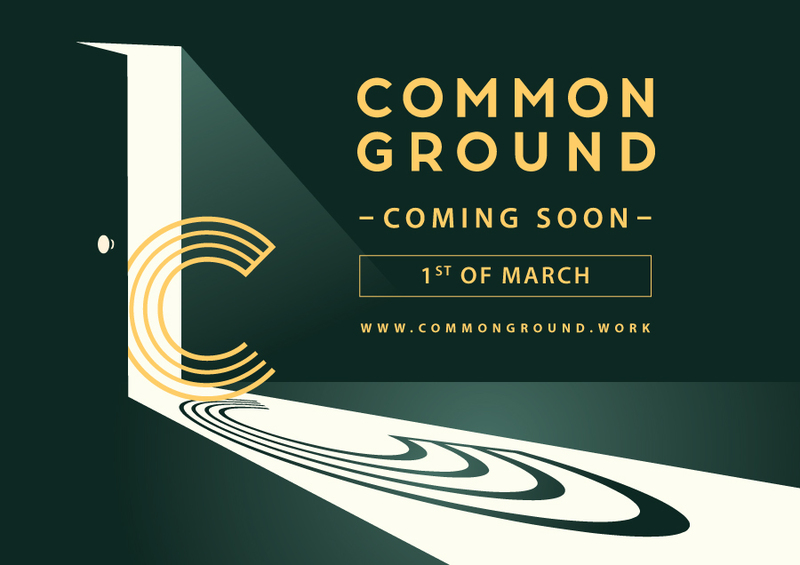 Common Ground Georgetown is a prime 18,000-square foot Coworking space located on the second floor of Moulmein Rise Shoppes. The site is located in the most vibrant and established commercial district outside of Georgetown City Centre, in the prominent Pulau Tikus neighborhood. Situated within a vibrant boutique retail environment, the space boasts proximity to surrounding landmarks such as Gurney Plaza and Gurney Paragon, in addition to a plethora of hotels and accommodations.